On November, 2013, in culture, economics, Language, Learning, politics, tools. A friend of the family has wrangled me into volunteering as a teacher trainer for a week next January in Myanmar. The group is small, and works through a travel agent and has connections to the Education Network, founded by the National League for Democracy (NLD), the political party founded by Aung San Suu Kyi. At first, I was a bit apprehensive. I had to raise funding to get there, and stay there, and also find someone else to match that. I was extremely fortunate to ask Frank Berberich, longtime friend, who has recently retired. He immediately signed on, saying he had been looking for something exactly like this. We are in the process of raising funds now, and getting visas. 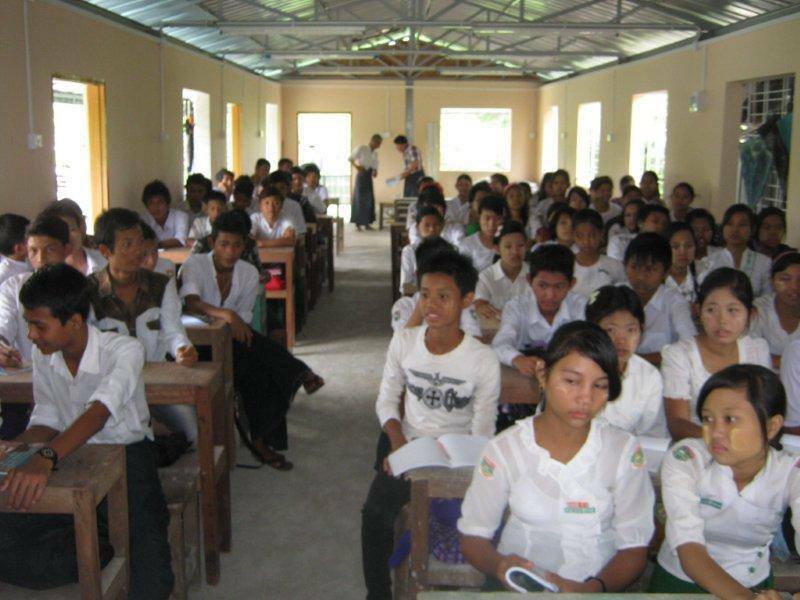 It looks like we will be training about 100 high school teachers in the Yangon (Rangoon) area. 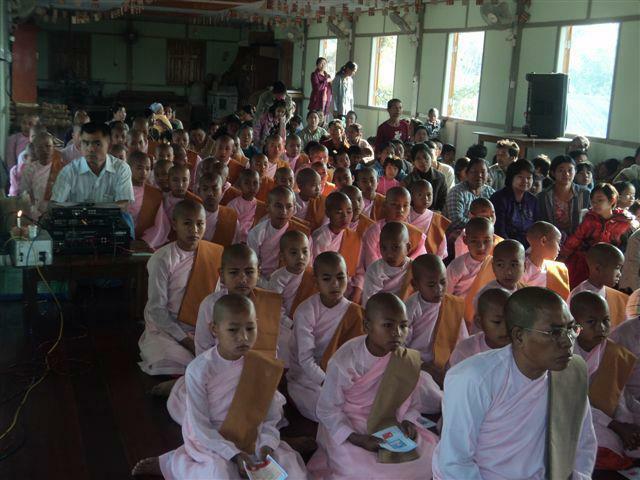 These teachers are part of a network of schools that teach the poorest and most disadvantaged children in Myanmar. So here I am, an expert in using computers to teach adults languages, and I am going to try to train teachers on the complete opposite end of the spectrum. Instead of polite Japanese school girls as students, we will have harried teachers, trying to add to their arsenal of teaching tools, so as to open up Myanmar to the world. As we approach deadlines and prepare for the training, Frank and I are getting more and more excited. We are going along with 6 others on the trip, and will meet them in Yangon shortly after the new year. I will keep you updated on events as they happen.